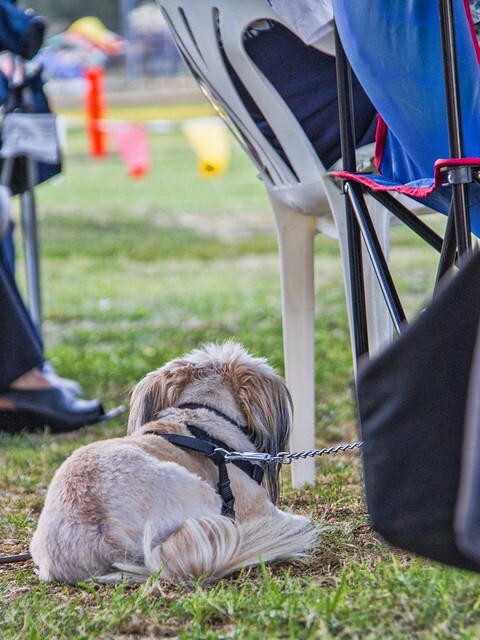 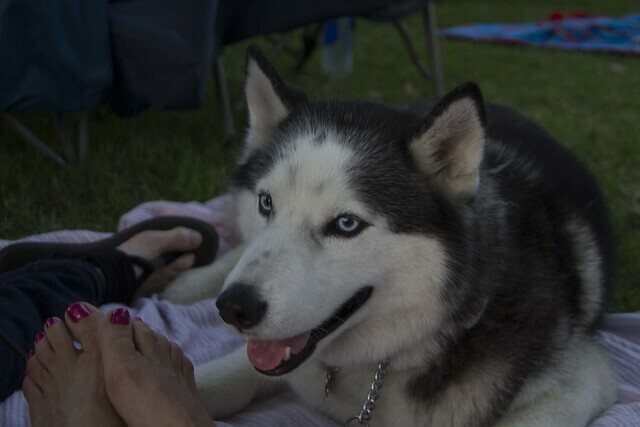 Downey Daily Photos: Dogs like music too! 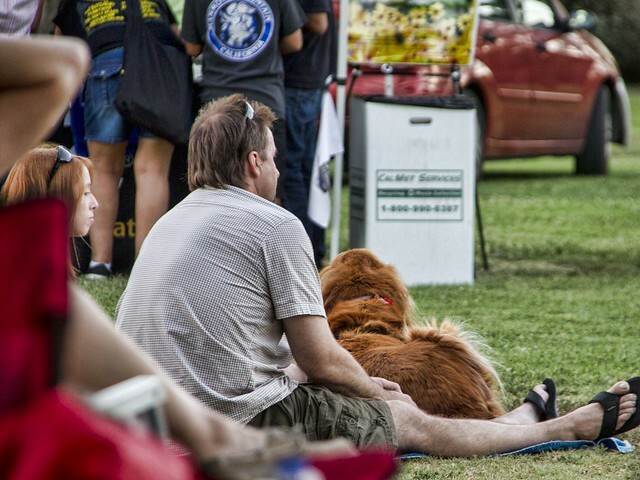 I love that pets are welcome at the Furman Park concerts-at-the-park. 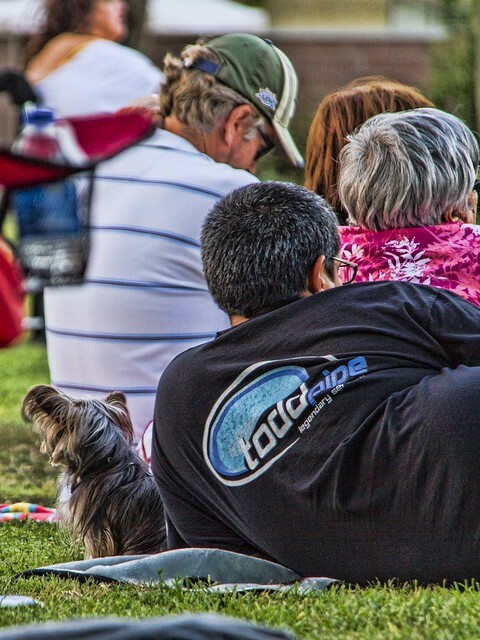 It was nice to see that pet owners all over Downey brought their furry friends to enjoy the strains of U2.